Oh, they are expensive, but worth it? 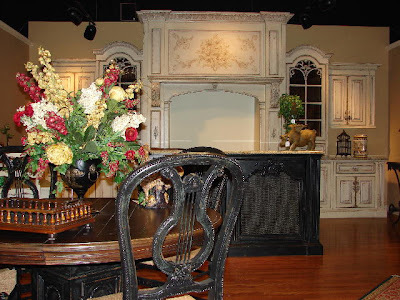 Do you have any Habersham cabinets or furniture? I have always been a fan, but not of the price. but I am more of a thrift store fixer upper kinda gal. These pictures are gorgeous though! Oh my those are some of the prettiest pics I've seen in a long time. Thanks for posting! 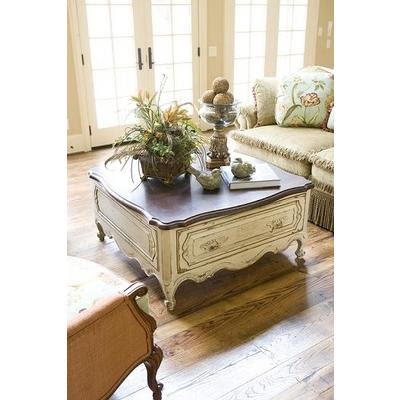 I adore Habersham and have been a fan for many years. We almost bought an entertainment center, but unfortunately it was to tall for our room. Thanks for sharing the goregeous photos. I love the photo of the kitchen. OMG!!!!! I am re-doing my laundry/office/craft room right now and thought I was doing it fancy until I saw this. 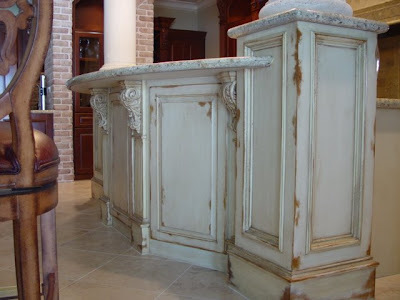 I will not be showing these pictures to the cabinet maker (he's so proud of his job).....I bought my corbels from you at the Snohomish Antique faire and can't wait for them to go up next week and show you how good they look! Remember me, the one with the Farm in Kalispell that you and your family need to come vacation at? Let me know if your still interested you would LOVE it! I'm so PROUD to say that I'm from Habersham..in the beautiful North Georgia Mountains! Joyce Eddy is the original owner and she attended out church while she was able...Her son Craig Eddy now runs it...and I think the store is now called Eddy West furniture. BEAUTIFUL! 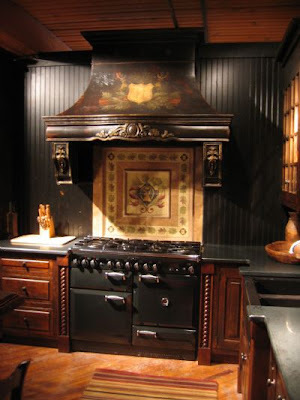 We are proud owners of a gorgeous armoir (black..distressed..amazing!) and we also have a HUGE sideboard and dining room table and chairs. If I had a blog, I'd send you pictures...is there a way to send you pics without having a blog? I'm clueless. I meant to also tell you that we have a few more pieces...a wonderfully enormous red chest with 3 huge drawers that my kids can fit in....let me know if there is a way for me to send you some pics...you'd love the pieces and the story behind how we got them! Love habersham! My sister-in-law lives in No Georgia and introduced me almost 30 years ago. Have a beautiful Welsh Dresser from there! They used to have a big Barn showroom that you cold visit and buy stuff a huge discounts. I miss those days!